This conference was held for 4 days from 23rd Jan 2014 to 26th Jan 2014 in Jaypee Hotel, Agra. During these 4 days we have demonstrated our ability to provide quality Radio-diagnostic services at much affordable price to our client. These kinds of business models have seen tremendous growth in Tier-II, III & IV cities of India. 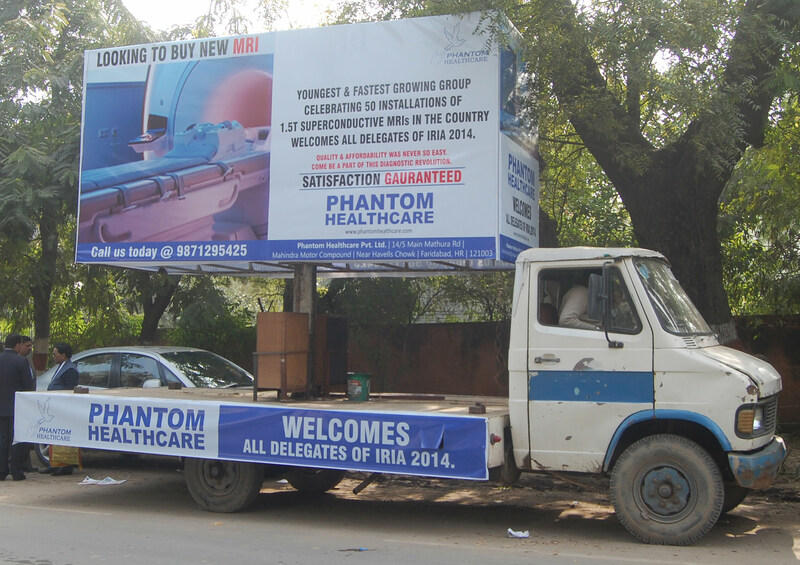 That's the reason Phantom has installed more than 50 Superconductive 1.5T MRI only within 6 years of their operations.